India has been facing employment challenge for youth since last many years and the answer to this challenge is within our education system. Every year millions of students pass out from engineering colleges, professional degree institutes either without a job or with a wrong job. More than 60% of engineering graduates are unemployed. But few institutions in India have been working on solving this problem and Network Bulls is one of them. Since 2009, Network Bulls has been producing job-ready candidates for the networking industry. These candidates are from engineering and non-engineering background, both. Network Bulls – India’s No. 1 Networking Training Institute offers CCNA, CCNP & CCIE level certification courses for Cisco Routing & Switching, Security, Data Center & Collaboration domain. Network Bulls also provides 100% Job guarantee courses to students aiming to get placed just after the completion of networking training. 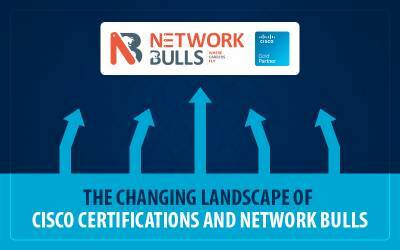 How Network Bulls is making each and every CCIE Integrated Student job ready? This is one of the major focus areas of Network Bulls training methodology. 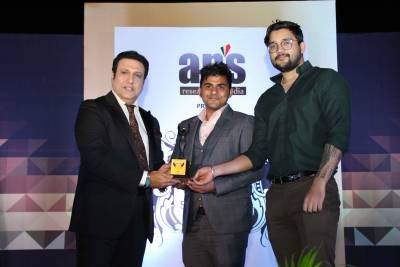 Nothing matters more than practical real-life work experience in any of the industry, keeping that in mind Network Bulls launched intensive training model which focuses on the 360-degree development of a candidate. 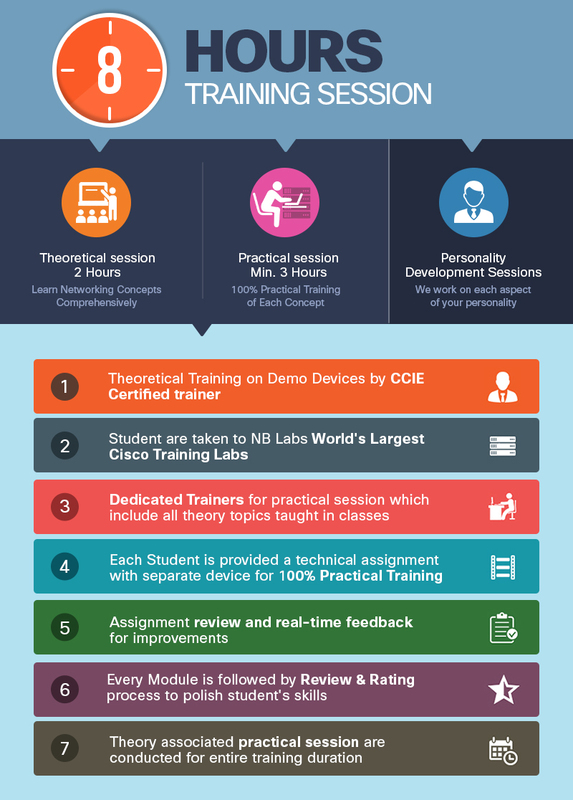 In this training approach Network Bulls' CCIE Certified trainers train students with real demo devices in theory classes which are of 2 hours per day. These classes are followed by practical sessions under the guidance of CCIE Certified lab instructors. Practical sessions of 3 hours minimum are compulsory for each student. This approach makes sure comprehensive learning of networking concepts, and the same approach is followed for entire training duration for each module. 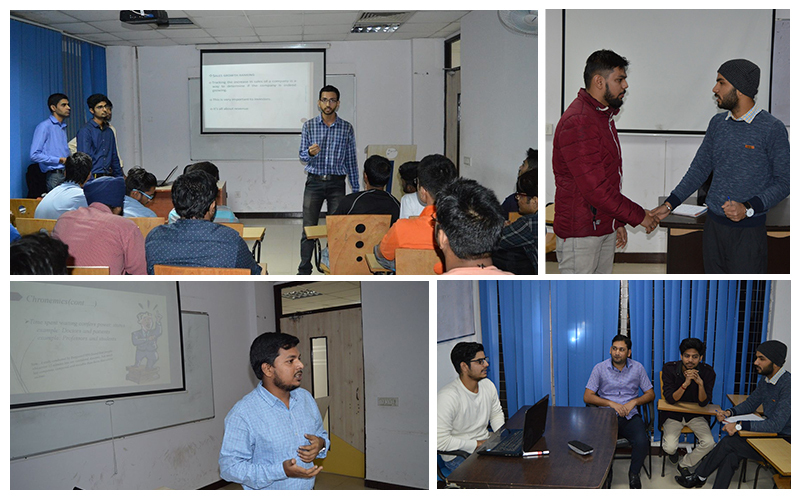 Practical sessions are performed on latest, real and updated Cisco devices @ Network Bulls' Labs. When we started operating in Networking training industry we observed that many good and technically sound students were struggling to get good jobs. And the biggest reason for this was candidate's inability to adjust with fast-paced corporate environment. After thorough research and discussions with HR managers/HR Heads of top IT MNCs, we introduced an intensive training model which also works on the candidate's personality. How good students are in the English language? How good is the candidate's communication skill? Is he/she ready for the interview? Is student's resume up to the industry standards? Is he/she able to connect with people with his/her interpersonal skills? No one can improve unless he/she knows where he/she is making a mistake. We believe in providing real-time constructive feedback to students during the training sessions. This helps in improving the mistakes immediately and also works like wonder in the candidate's growth. For the same, we have a rating system in place based on multiple performance factors. Also, we have a dedicated placement team for the students which works with them closely in the end phases of training. 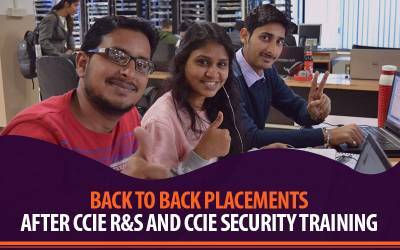 Our placement process is strong ensures that each student gets ample job opportunities after the course. And the result of this intensive training model and job industry oriented training is Network Bulls' students get placed easily immediately after the course or sometimes before the end of the course. Jobs after CCIE or CCIE Placements at Network Bulls are a very regular norm. Download PDF How Network Bulls Cisco CCIE Training ensures that every student is Job Ready for Networking Industry? So now you can easily understand why Network Bulls' students are job-ready. Unemployment is a big challenge that young graduates face, even after paying a huge fee in colleges they remain jobless. The root cause of this is a mismatch between the industry's job skill needs and the candidate's capabilities. If this gap can be filled then the problem can be sorted. This is what Network Bulls has been doing wonderfully well for networking industry since 2009. The launch of the intensive training model, focus on complete grooming of students is a compulsory part of Network Bulls' CCIE training. 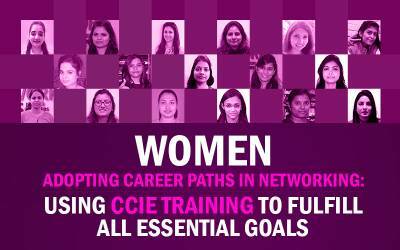 As we all know the scope of CCIE in India 2018 is huge, the networking industry has more than enough jobs for students. Till date, 16,500+ students have been benefited from this 100% job guarantee course program delivered under intensive training approach. You can be NEXT?